My hair is an ongoing battle for me... It grows so quickly, it's so thick, it's wavy and a lot of the time it feels completely out of control! For as long as I can remember I have been experimenting with different products to find a routine for my hair care that makes me happy, benefits my hair and works well for me. 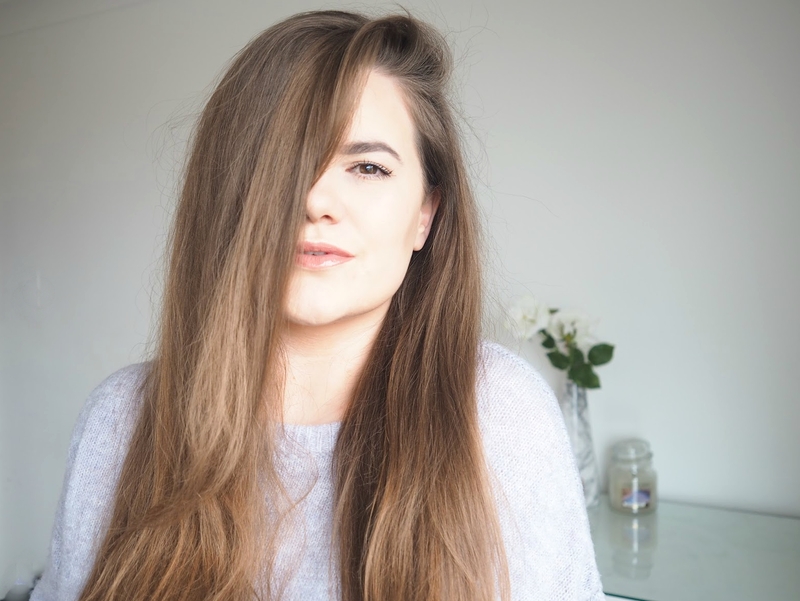 Since having my hair cut last year, my overall hair health has improved, so I have been consciously trying harder to really look after it and have found some great products along the way. 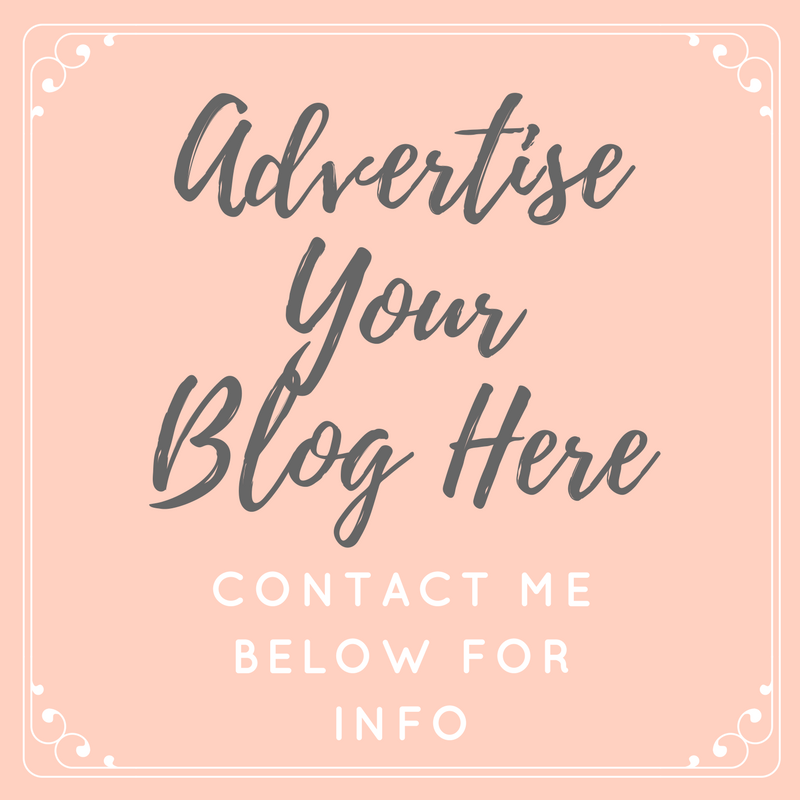 It's easy to spend a small fortune on hair care, just like skincare and makeup, especially as a blogger when I'm constantly reading about new releases from all of the top selling brands, however I decided to go back to basics. I realised that without a shampoo and conditioner that is really working for me, I'm never going to get anywhere with my hair, and I can be a tricky customer; dry ends, greasy roots and sensitive scalp... I've got it all! My scalp has been the biggest issue for a long time, with products that work for my hair reacting with my scalp and vice versa... And no matter how many oils, sprays and anything else I throw at my hair, it's not going to work if the foundation of it all isn't perfect. I am happy to say though, that I have been using some new products, and I am going to make the claim that they have been the driving force in me transforming my hair. Natural World are a really affordable, natural hair care brand, created with 95% natural derived ingredients. All of their products are free from parabens, dyes, gluten, phosphates phthalates, making them incredibly hair friendly, gentle for people with sensitive skin and scalps. I have been using the best selling Argan Oil of Morocco range which consists of a shampoo, conditioner and mask. As my hair is so long, usually I find that I need to wash it every other day because it can get so weighed down and end up looking lank and flat, but since using the Natural World range, I've been able to cut back to washing just twice weekly, which is a real time saver. With two washes including conditioner and a deep treatment from the mask each week, I have noticed instant improvement in my hairs appearance and overall condition. My hair feels silky, has developed an amazing shine and is so much easier to manage and style. I have always stayed clear of any products that contain oil, but this range is suitable for all hair types and adds moisture and shine to hair without any greasy or oily residue being left behind... In fact, it adds amazing volume and bounce to my hair - definitely an added bonus! The 1 litre bottles of shampoo and conditioner are available to buy in Tesco stores at only £6 each - such a bargain! And of course, as they're so big and because I'm having to wash my hair less frequently than before, they have been lasting ages before there's the need to repurchase. Now that I feel that I've got the basics right, I'm working on the rest... Less heat styling and always using a heat protector when I do, gentler brushing, and only when my hair is dry, and using less product in my hair day to day. Which, without jinxing myself, seems to be going really well. Hopefully next week I'm going for the chop again, and then I'll finally be able to say that I'm happy with my hair for once! It's been a long journey, but it looks like I'm finally achieving something positive.